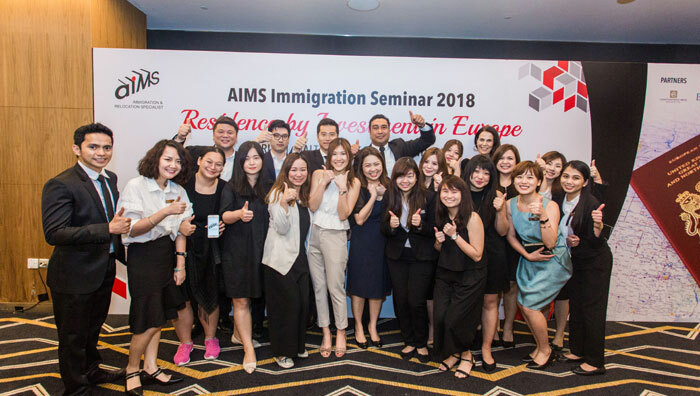 AIMS is a leading migration company in Asia Pacific that is constantly expanding and opening new offices in countries across the region. We know that our people are integral to our success, which is why we are always on the hunt for new talent and likeminded individuals. At AIMS, we are firm believers of working and playing hard. Want to join our family? Check out the openings below! If you believe you are a suitable match for AIMS, please forward your resume outlining qualifications, experience, current and expected salary to hr@aims.sg . Please also state the title of the job that you are applying for. We regret to inform that only shortlisted candidates will be contacted.